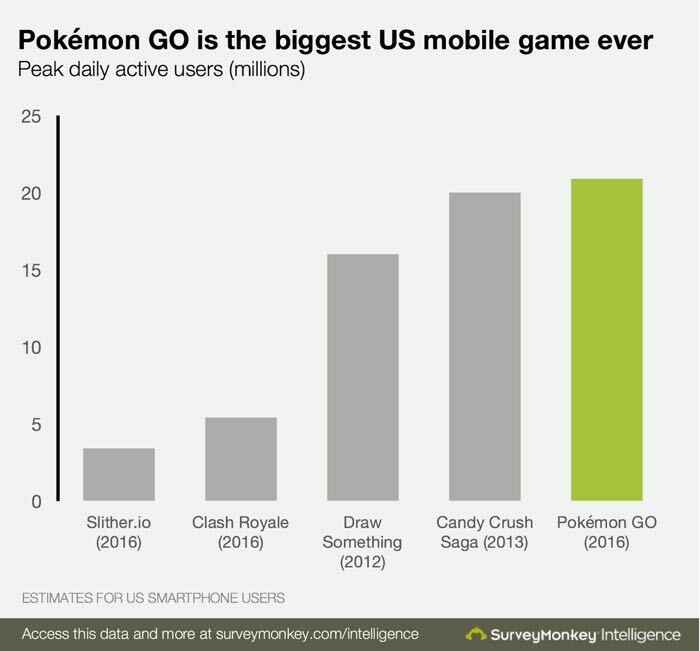 Pokemon GO only launched last week and it is now already the most popular mobile game in the US ever with around 21 million daily active players. The news comes from Survey Monkey who have compared the usage figures of the game to other popular games in the US. 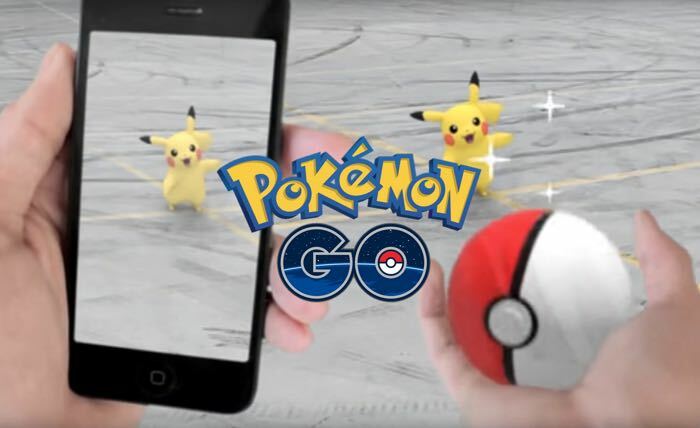 We finally have numbers to support what you might have already guessed: Pokémon GO is the biggest mobile game in U.S. history. Shooting to the top of the app store on the day it was released, within 24 hours Pokémon GO beat out indie hit Slither.io and Supercell’s heavily promoted blockbuster Clash Royale to become the biggest game of 2016, as measured by daily active users. It will be interesting to see if the game continues to be popular, it launched in Germany recently and is also expected to land in other European countries including the UK soon.